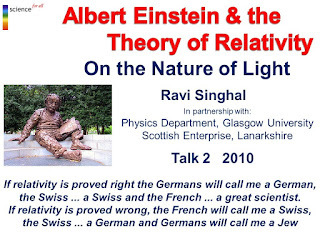 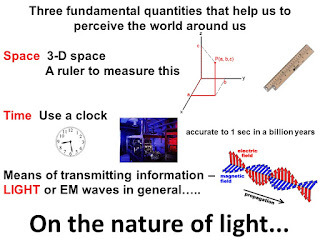 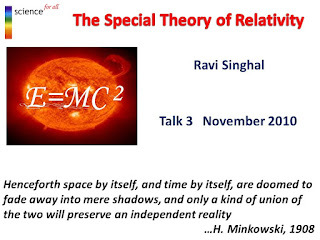 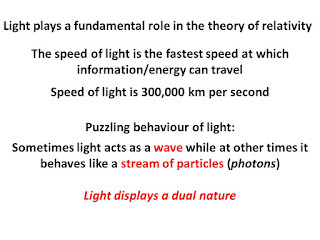 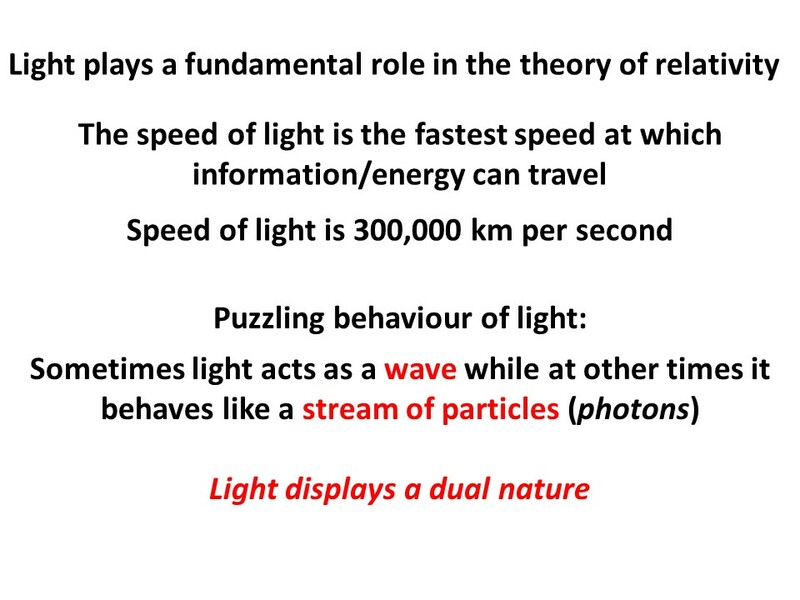 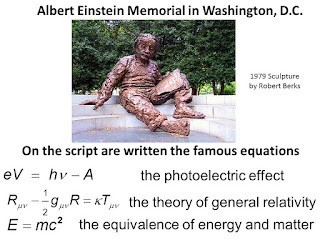 The following slides present my course on Einstein's theory of special relativity. 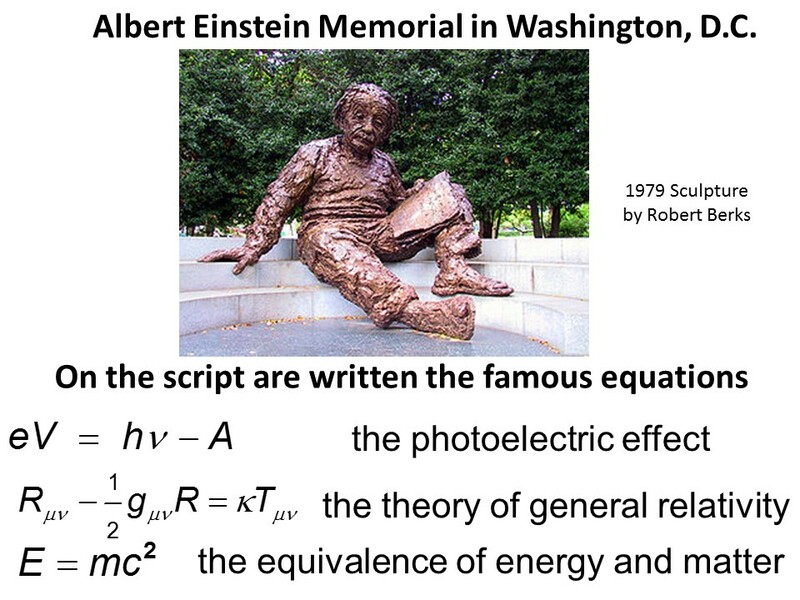 The slides, unfortunately, do not show animations; and my commentary, which goes with a presentation of this type, is missing. 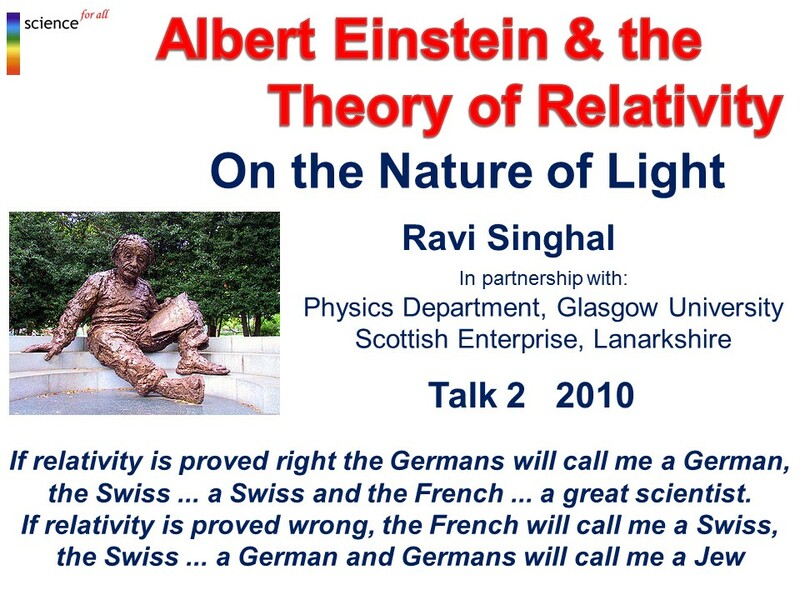 However, I hope that I have been able to treat the subject in a way, without using advanced mathematics, that coveys the essential excitement and principles of Einstein's work. 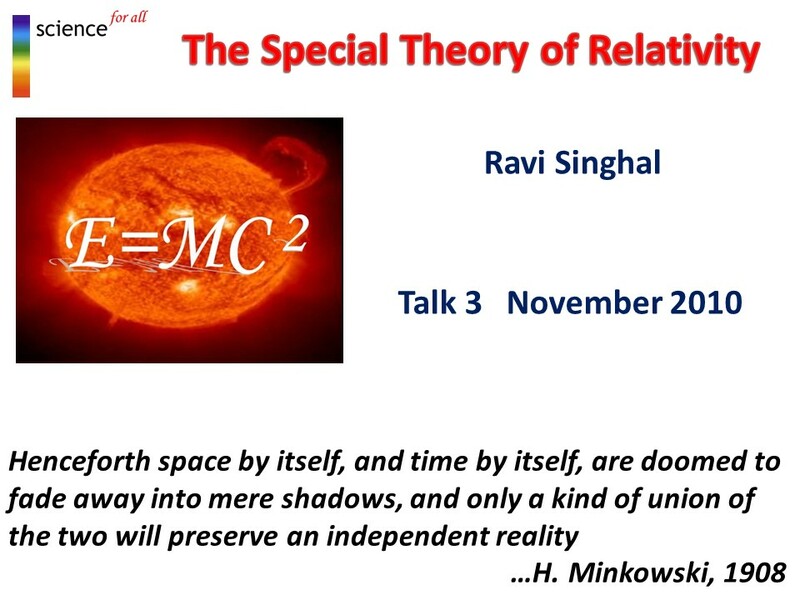 The second part of my talk of STR is published in the next blog.